Established in 1973, Planet Timbers are market leaders for West Australian commercial timber flooring and decking projects. Our highly experienced and dedicated team offer a complete supply and install service, with client satisfaction and industry expertise second to none. 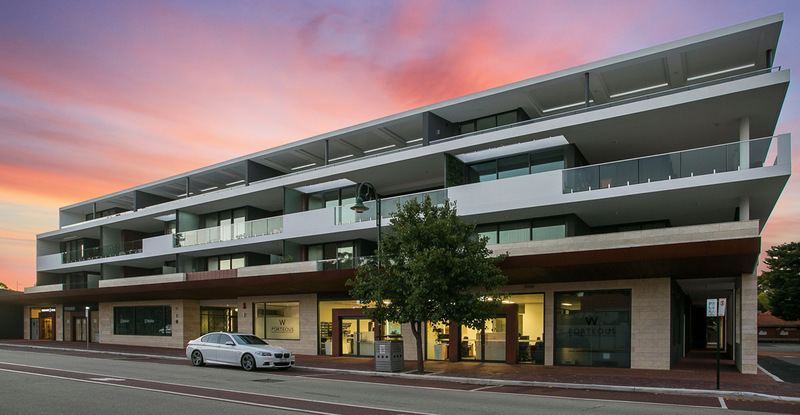 We have showrooms located in Myaree and Osborne Park, plus a major trade centre located in the commercial area of Osborne Park. Our full time staffing base is over 20 strong, with an additional 30+ installation and sanding/coating subcontractors engaged on an ongoing basis by Planet Timbers. Through long standing supplier relationships, Planet Timbers prides itself on supplying only the finest quality materials at very competitive prices. We specialise in solid timber flooring, however also stock and import large ranges of bamboo flooring, engineered and prefinished flooring, laminate flooring, vinyl and SPC flooring, decking and parquetry. 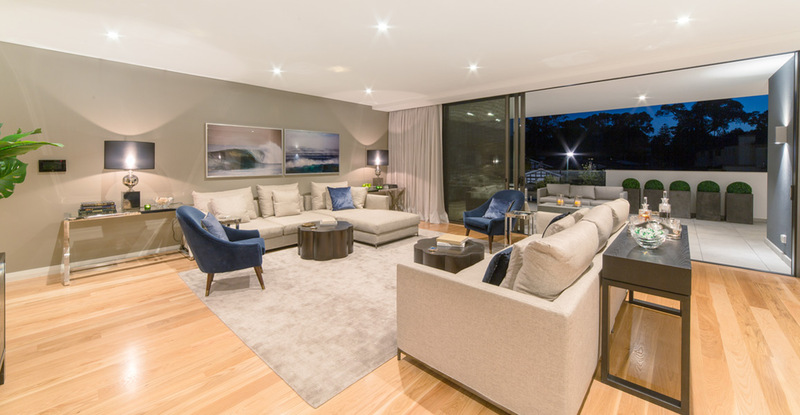 We are well known in the building industry for the installation of timber floors in high end residential, multi-story apartment developments, commercial spaces, bars and restaurants, large sports halls, dance studios and much more. All custom timber machining is done in-house thereby ensuring the highest standards possible. For more information, please contact Sean on 0404 303 385 or sean@planettimbers.com.au.